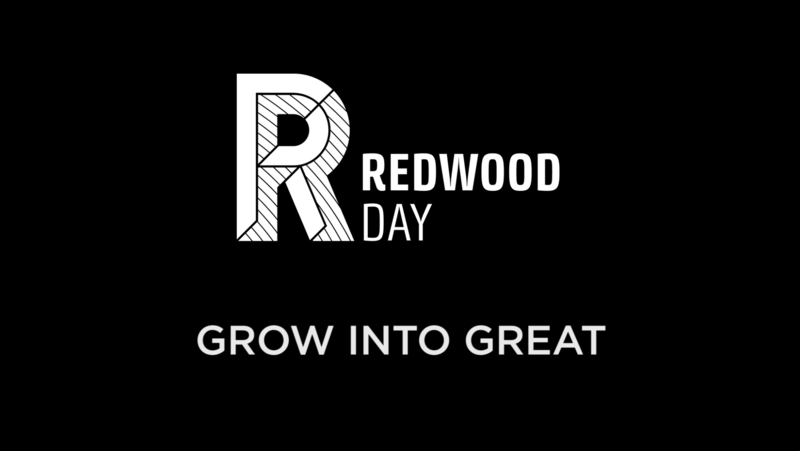 We're so excited that you are getting to know Redwood Day! We look forward to meeting your family, introducing you to Redwood Day's curriculum, program, and community, and supporting you and your child through the admissions process. Our website is a great starting point in this journey. As you read through the website, we encourage you to complete our online inquiry form so that we can send your family more information about Redwood Day and our admissions and tuition assistance processes. The very best way to experience our dynamic, challenging, and welcoming school is to visit us in person! The inquiry form will include options for online scheduling of a tour or Open House. Of course, you can always call or email us for help along the way. During our time together, we look forward to getting to know your family as you work to find the perfect challenge, experience, and place for your child to grow into great. At Redwood Day, we specialize in the K-8 experience. The elementary and middle school years are the most critical in developing the foundation that children need to be successful in high school, college, and life. Throughout these nine years, children transform academically, socially, and emotionally. It is a privilege to be a part of this. Here, your child will be known as a learner and as an individual. We are a community in which every adult on campus gets to know every child. These incredible developmental years are a time to be seen for who you are and also for who you may become. As children are working hard to figure out who they are, and how they fit into this complex world, they sometimes need reminders of their individuality and also the perfectly-timed nudge to try something new. The student-teacher relationships built at Redwood Day are meaningful, deep, and long-lasting. Though the benefits of being profoundly “known” in school are clear, there are many more concrete reasons why families choose a K-8 school. Students can remain children without the pressure to “grow up” quite as quickly as in a K-12. From kindergarten onward, the curricular approach of a K-8 appreciates the unique cognitive and developmental abilities of each age group while also benefiting from the collaboration of faculty, creating a cohesive, challenging, and engaging curriculum. Middle school students in a K-8 are not sandwiched in the middle—instead, upper elementary and middle school students are the leaders of a K-8 program. At a time when, developmentally, it can be easier to follow than to lead, explicit leadership opportunities help middle school students develop communication, performance, and leadership skills. Together on the same campus, our middle and lower school students develop authentic, meaningful relationships. Through our buddy, service learning, and community building programs, students step outside of their immediate grade levels. In a K-8, facilities and schedules are not determined by high school needs, meaning that lower and middle school student needs take the forefront in scheduling time and space. At the same time, our K-8 program is large enough to provide an exceptional specialist program, excellent facilities, and to attract and retain extraordinary faculty. Lastly, your child will work with you to find the perfect-match high school program for the person he or she is, not as a four-year-old, but as a self-aware eighth-grade student, ready to take on this important next step! Redwood Day fully supports and guides families through the high school process. Our faculty and staff choose the K-8 experience because they want the benefits of collaborating with teachers that find great professional joy in creating a nurturing and developmentally attuned program. Kindergarten through eighth grade teachers develop curriculum side-by-side, integrate lessons across the grades, and work together as a team throughout a child’s experience at our school. In the larger K-12 setting or the singular 6-8 setting, teachers experience greater difficulty in observing the continuous thread of a child’s academic, social or emotional growth because the tight, cohesive team nature of a K-8 setting is more difficult to achieve. At Redwood Day, we spend years with your family. We support children academically and individually so that they grow into their best selves who go off to their top-choice high schools. Once in high school and college, alumni come back to visit and share with us the impact that this K-8 had on their lives. It doesn’t get any better than that. Admissions applications due from priority applicants (siblings of Redwood Day students and alumni or children of faculty/staff). Priority tuition assistance application deadline for current Redwood Day families and faculty/staff. Optional early admissions application deadline (with $65 application fee). Admissions applications for the 2019-20 school year are due ($100 application fee)! Tuition assistance applications due from new admissions applicants. 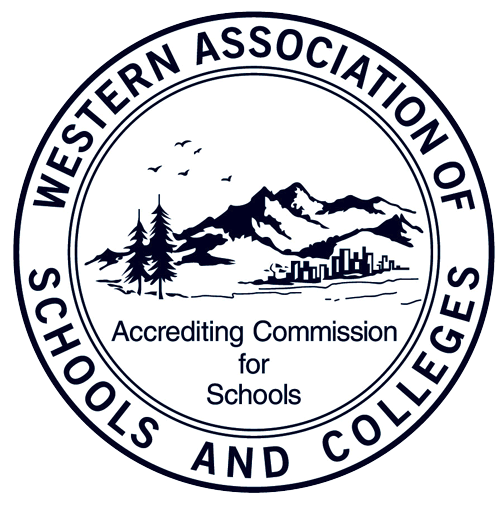 Application files must be completed with accompanying documents (such as teacher recommendation forms, progress reports, etc.) by this date to be considered for 2019-20. Admissions enrollment offer packets and decisions for 2019-20 are mailed on March 14 and/or emailed on March 15. Tuition Assistance decisions are communicated on this date as well.  These are shared East Bay Independent Schools Association (EBISA) dates. Enrollment decisions and contracts from new Redwood Day families are due by 9 a.m.!